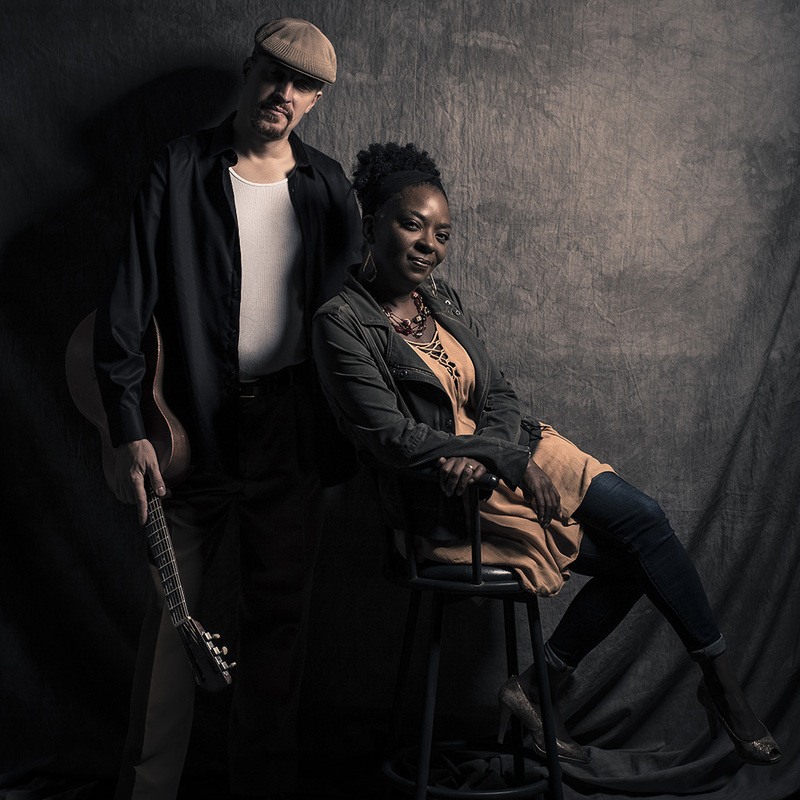 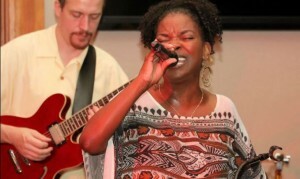 Music Appreciation Society invites you, your family, and friends to experience the soul fueled blues of Missy and Heine Andersen. Missy Andersen and her band craft addictive rhythms, and understand how musical space defines the contours of tasty music. Join us at Baur’s and allow whatever part of your body keeps the beat to tap and bob along to the music of Missy & Heine Andersen.